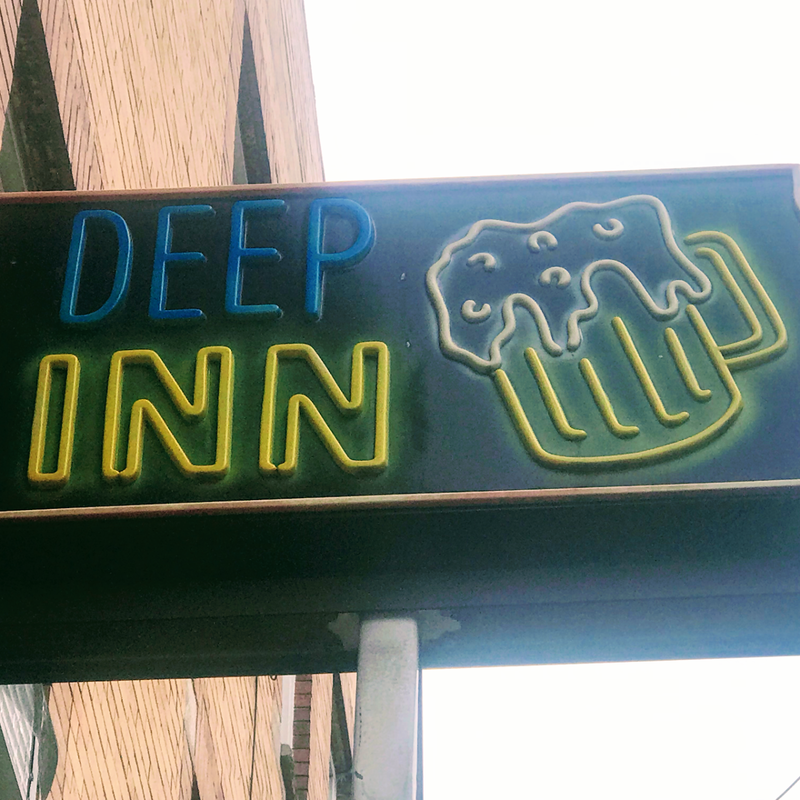 The Deep Inn is an old fashioned American bar. They serve cold beers and mixed drinks at reasonable prices. 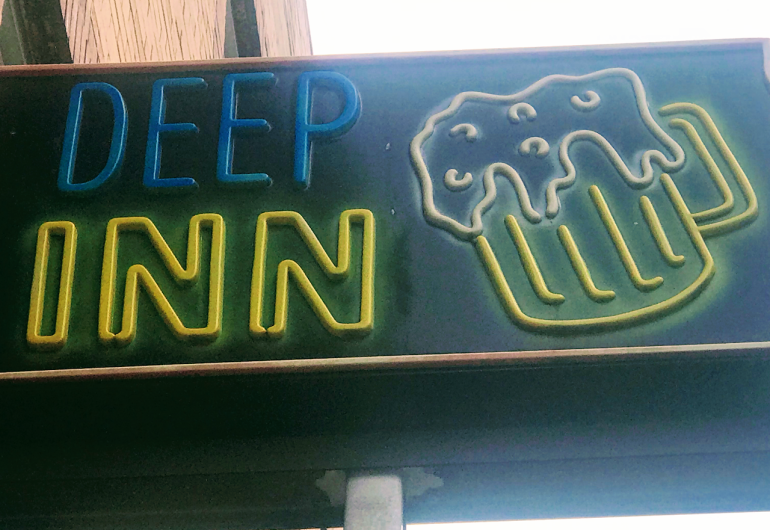 They also provide a great atmosphere where everyone who visits The Deep Inn, becomes long lasting friends.